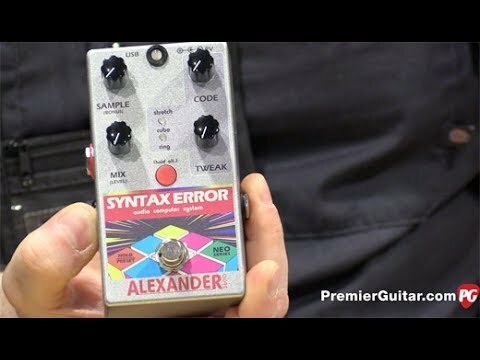 The Syntax Error features a buffered bypass using a soft-touch footswitch. The dry signal path is digital, because computers. Turn the Mix knob to select the Foot Switch Ramp speed - Lower LED green fast, lower LED orange medium, lower LED red slow.